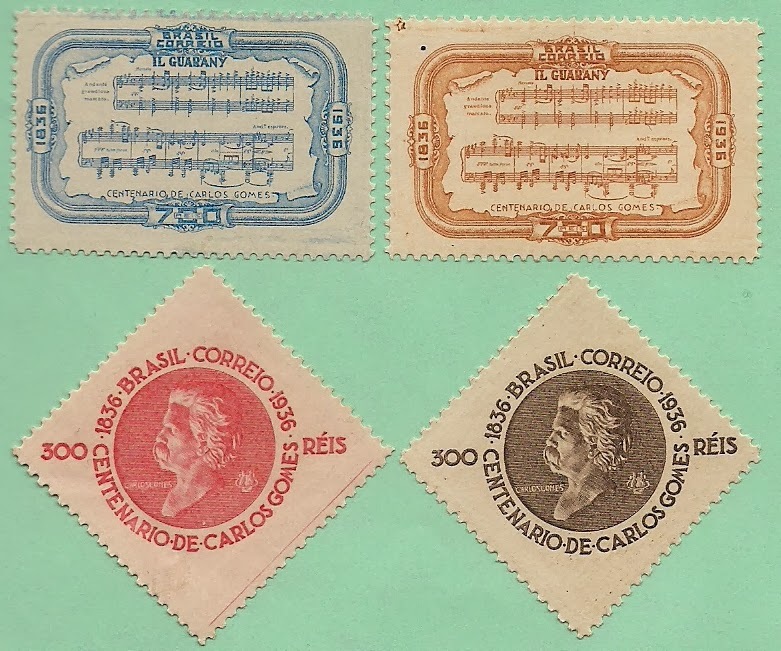 Antonio Carlos Gomes(1836-1896), Brazilian composer, studied at the Conservatory in Rio de Janeiro, then entered the Milan Conservatory with government scholarship, his operas with Brazilian subjects achieved great successes. 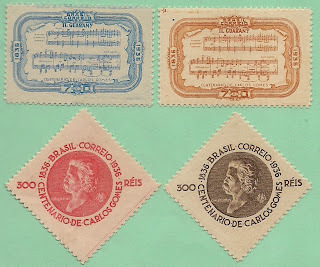 he was director of the Belem Conservatory. He composed mainly operas.